We are honored you chose us for the care of your beloved little one! We want you to know everything that’s going on in the daycare and exactly what your peanut is up to when their with us. So, here’s an up to date list of the skills we work on every day! Feel free to check it out, ask us any questions, or contact us for a more detailed education program. First of all, at our daycare, your child’s safety is our top priority. All of our staff and teachers are both CPR and First Aid Certified in case of emergency. We address situations immediately and offer any additional training our staff might need as the situation arises. Children will be encouraged to participate in a wide variety of activities throughout the day. We like to offer several activities at once so that the children may make their own choice on how to best play in that moment based on how they feel. 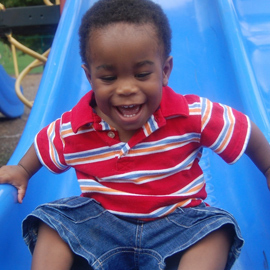 These child care activities are planned to appropriately match your child’s age and grow their developmental abilities. We’ve broken the list down into categories, identifying which skills your child will develop through which activities. Fine Motor Skills are more commonly known as “dexterity.” These activities will heighten your baby’s small muscle movements and hand–eye coordination. 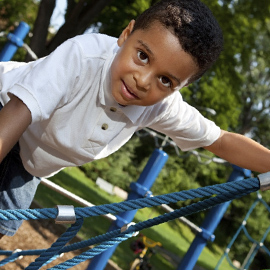 Gross Motor Skills puts a focus on large muscle movements throughout the entire body. Every day gross motor skill practice would be running, jumping, and walking. Dramatic Play allows your child to open up and unleash their imagination! Games where children assign roles and act out different choices helps develop their decision making abilities as well as their situational and emotional intelligence. Being Independent is a hugely important in teaching your child confidence and boosting your self-esteem. These activities also help develop decision making processes that will become important as they grow into adulthood. 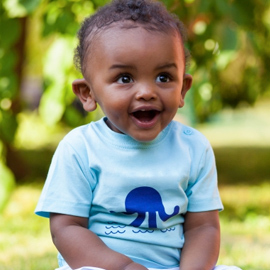 Language Development begins at birth and never ends. It is crucial for babies in infant care to interact with adults speaker their language in order to learn and grow their vocabulary. As the child grows, they remain exposed and fully immersed in language so they can continue to develop their grammar and vocab. Art is fun! 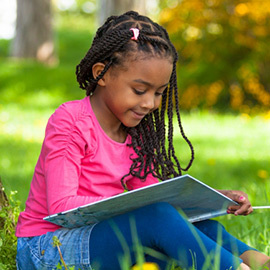 There are a variety of different mediums we work with to increase your child’s visual learning, sensory identification, inventive nature, and cultural awareness.